FIND, WIN AND KEEP MORE CUSTOMERS. SEE HOW DRINCLOUD CAN GROW YOUR BUSINESS. DrinCloud’s Medical Marketing tool and CRM makes every interaction between patients and your practice easier than ever. Here is all you need to grow your business. Do you want to… Find More Patients? DrinCloud comes with a built in, professionally designed and fully integrated website. 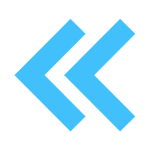 Customize your website within minutes, no coding required. Increase up to 25% more visits allowing your patients to make appointments from your website. Allow your patients accessing their own portal to download reports, XRays, images and invoices. Do you want to… Keep More Patients? Send email campaigns to your customers within DrinCloud software. Its FREE. 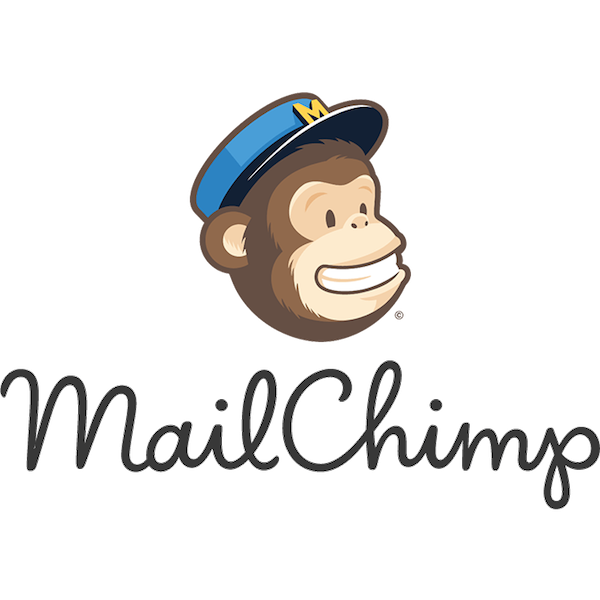 Or if you prefer export the desired data to Mail Chimp. 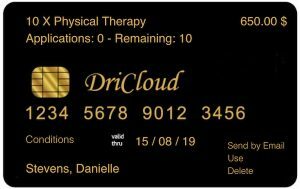 Offer your patients our cards ando increase their loyalty. 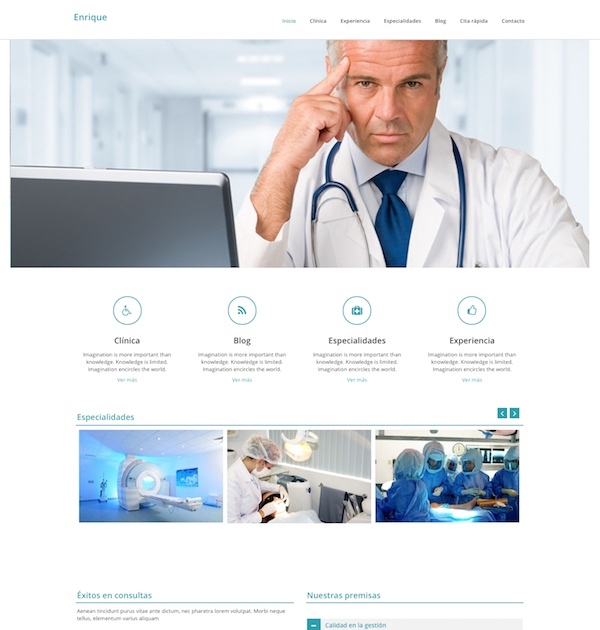 Offer your patients your FREE mobile App (IOS and ANDROID). Patients will receive appointment reminders. They can confirm or cancel the appointment. Receive offers and promotions. 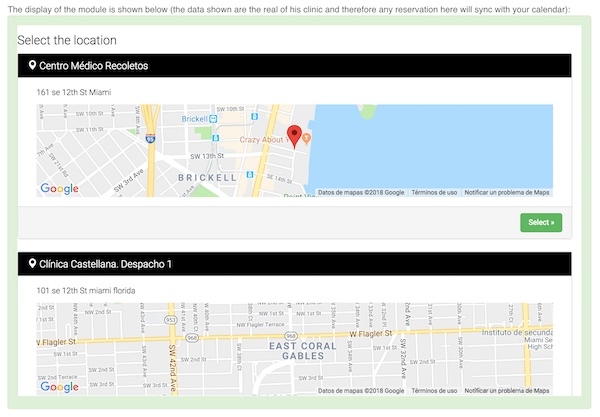 Open Google Maps to drive them to your clinic or call UBER in just a single clic. 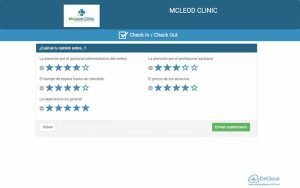 Do you want to… Improve Patient Satisfaction? Avoid long lines at the front desk. 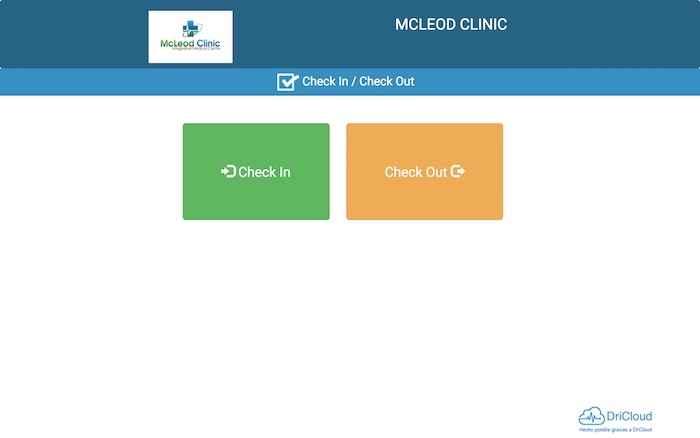 DrinCloud’s “Check In” feature will allow your patients to self-register when arriving the clinic. Ask your patients to answer a survey before the leave to get an honest picture of the quality of your team’s work. Free automatic and unlimited e-Mail and Phone Push Notifications with appointment reminders. No need to configure, working right out of the box. Patient can CONFIRM/CACEL the appointment with just ONE CLIC. You get notified instantly. 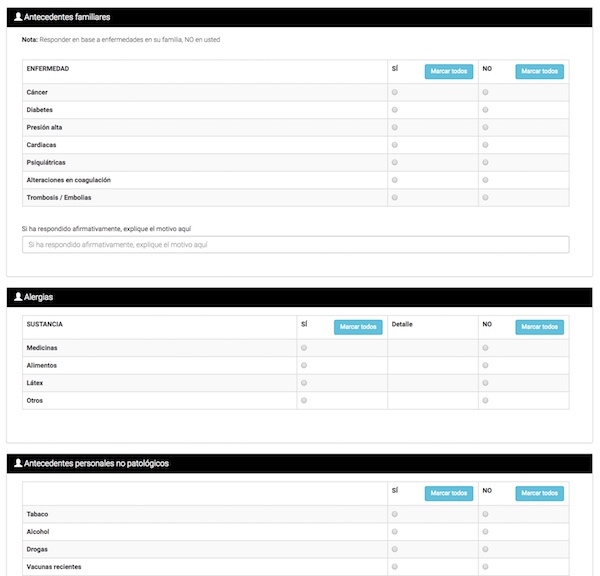 All the cancelations are show in a single list, so you can call your customers to schedule a new appointment.